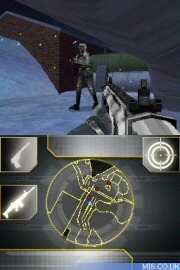 The first screenshots of the Nintendo DS edition of "GoldenEye 007" were revealed today. 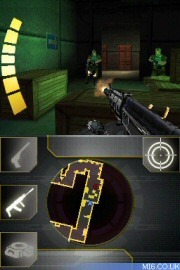 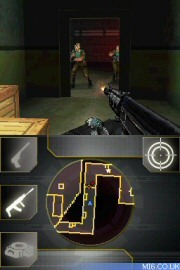 Developed by N-Space for Activision, the DS handheld version will feature the same updated storyline as the Wii edition. 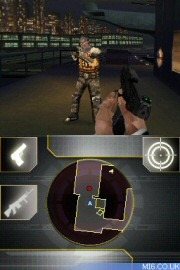 Click here for further details of the Nintendo DS edition.